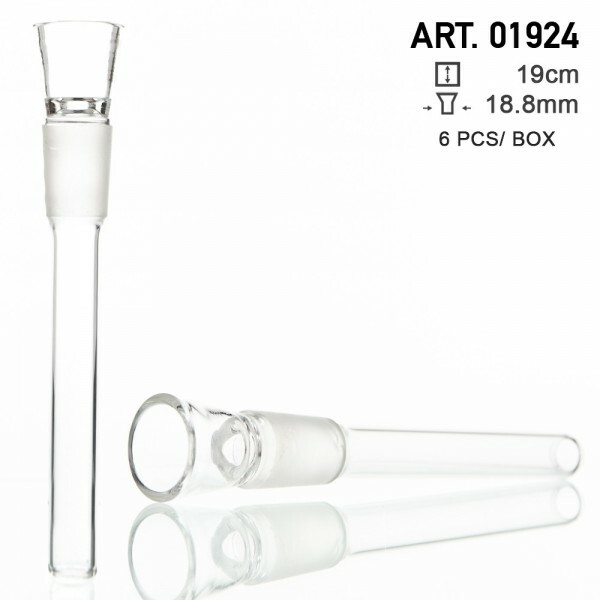 This Glass Chillum is a necessary part of your bong because it is used for diffusing your smoke into the tube so as to get filtered by the water before it reaches your mouth. It fits any bong with a sure ground of 18.8mm. It comes with 6 pieces per box.